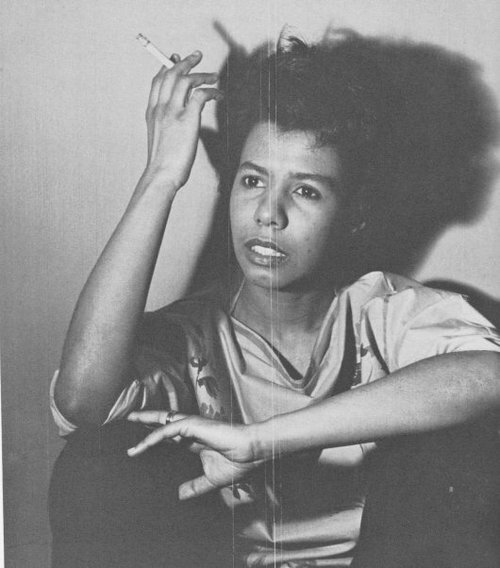 Lorraine Hansberry was diagnosed with pancreatic cancer and divorced her husband although they continued their literary collaboration. 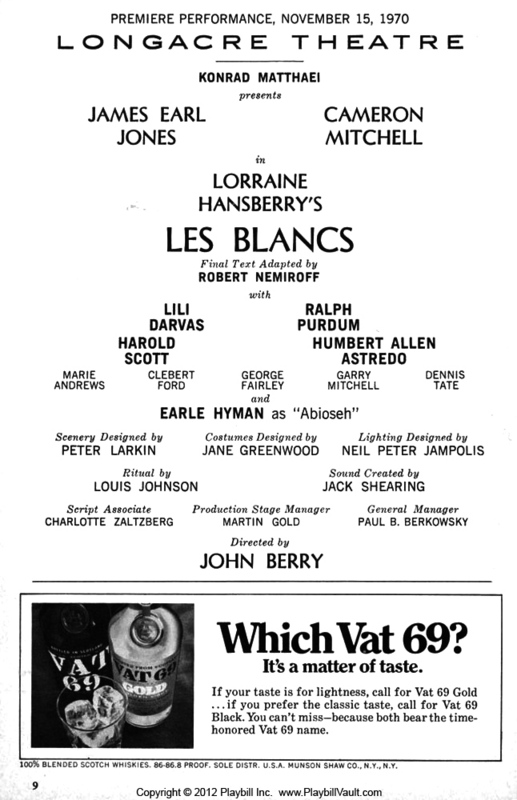 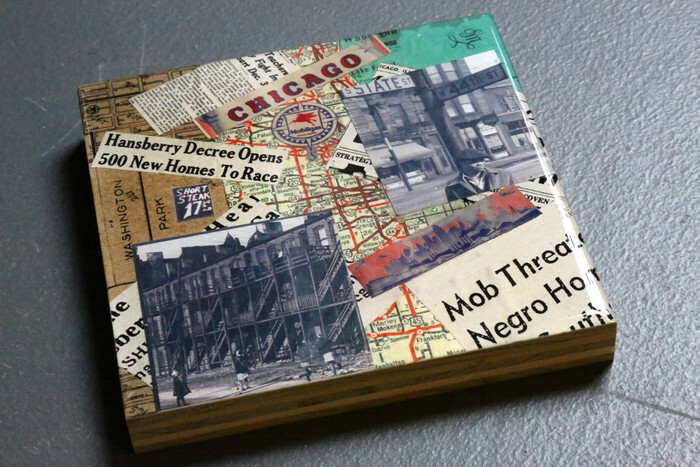 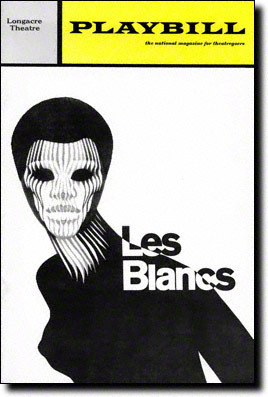 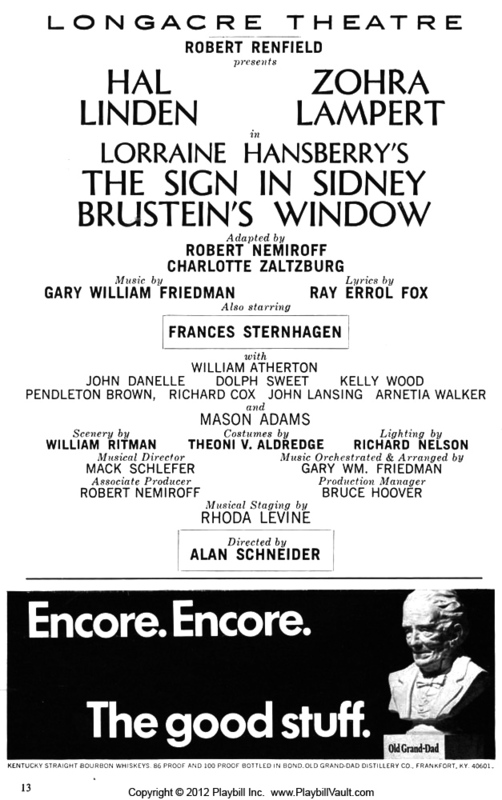 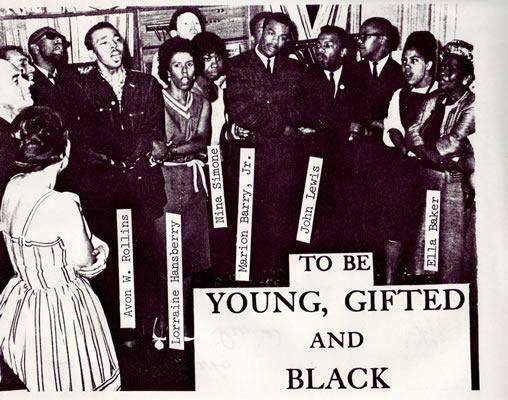 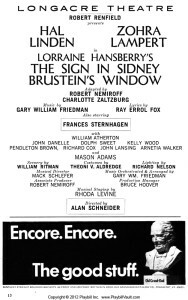 Hansberry’s next play, The Sign in Sidney Brustein’s Windowhad only a modest run on Broadway of 101 shows in 1964. 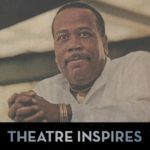 By the time it opened at the Longacre Theatre, Lorraine Hansberry was spending most of her time in hospitals due to her battle with pancreatic cancer, which often required Hansberry’s use of a wheelchair to get to and from rehearsals. 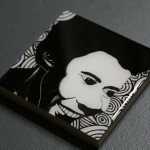 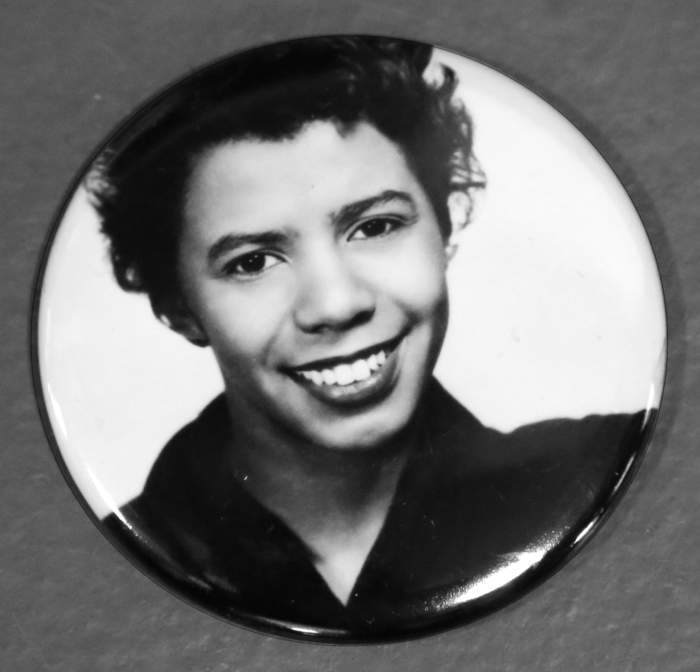 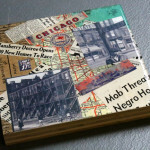 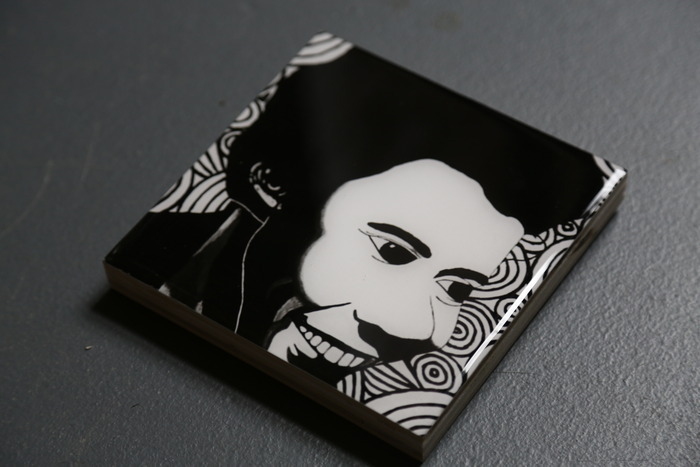 On January 12, 1965, Lorraine Hansberry died an after her struggle with pancreatic cancer. 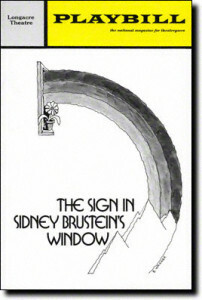 That same night the curtain closed as The Sign in Sidney Brustein’s Window gave its last performance.